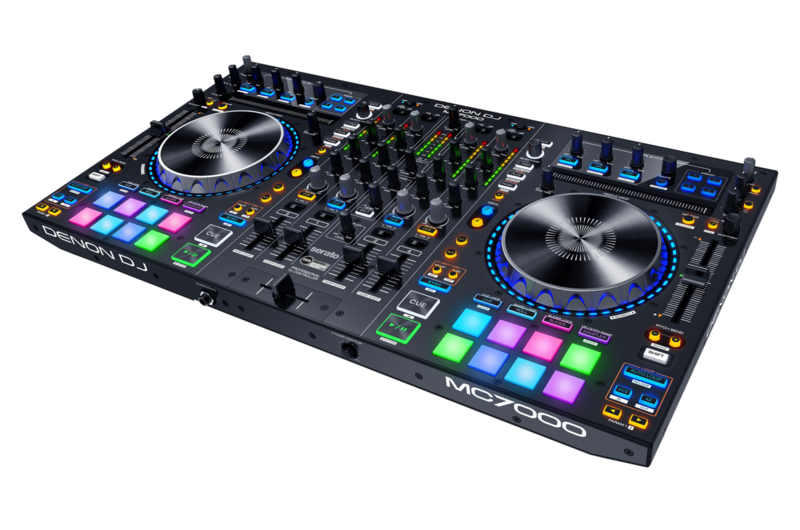 The MC7000 is the latest Serato based, 4-channel DJ controller from Denon DJ. Featuring dual-USB ports and 24-bit audio, this controller is perfectly suited for both mobile and club DJing. The videos below will walk through some of the popular features on the MC7000 like navigation, pitch control, pitch n'time, using the dual USB ports and more!